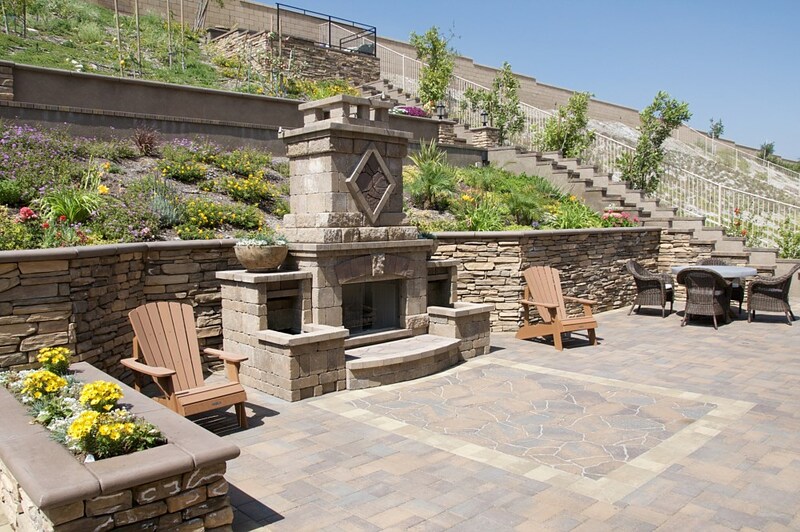 Enjoy all life has to offer when you have the outdoor living space of your dreams! 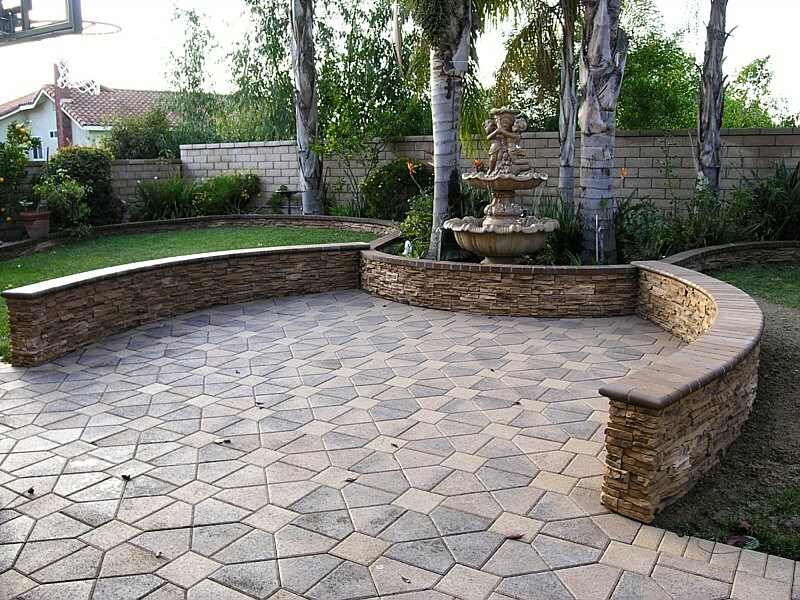 From outdoor parties to relaxing nights enjoying the fresh air, the possibilities are endless for you and your family with an upgraded backyard patio. 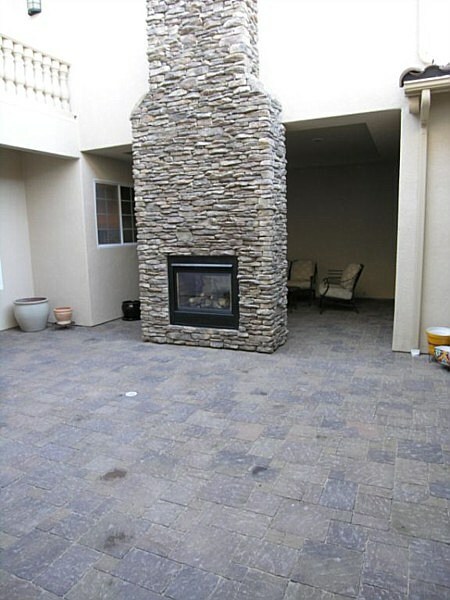 Look to Modern Paving to help enhance you patio experience with our contemporary patio paving services. 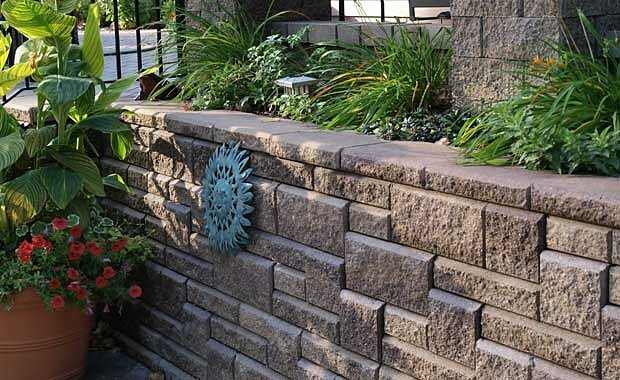 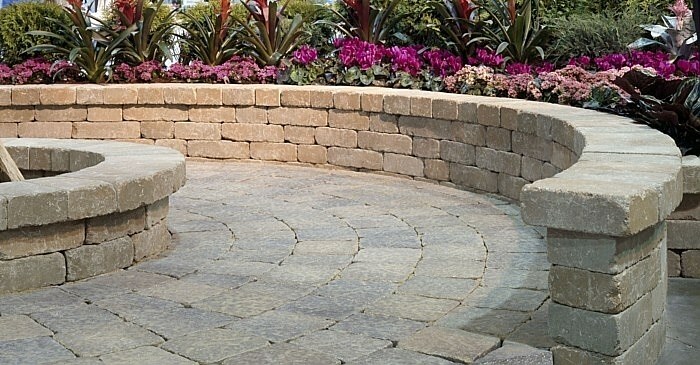 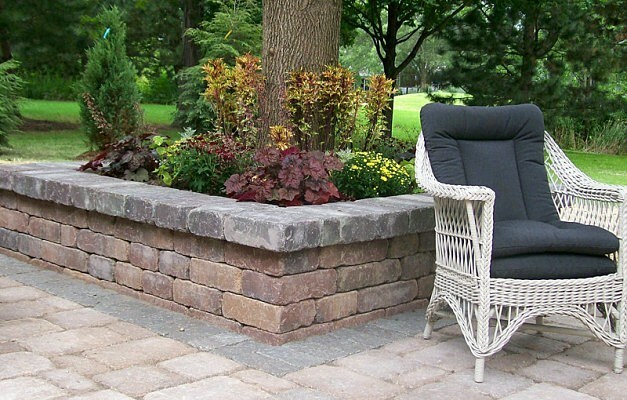 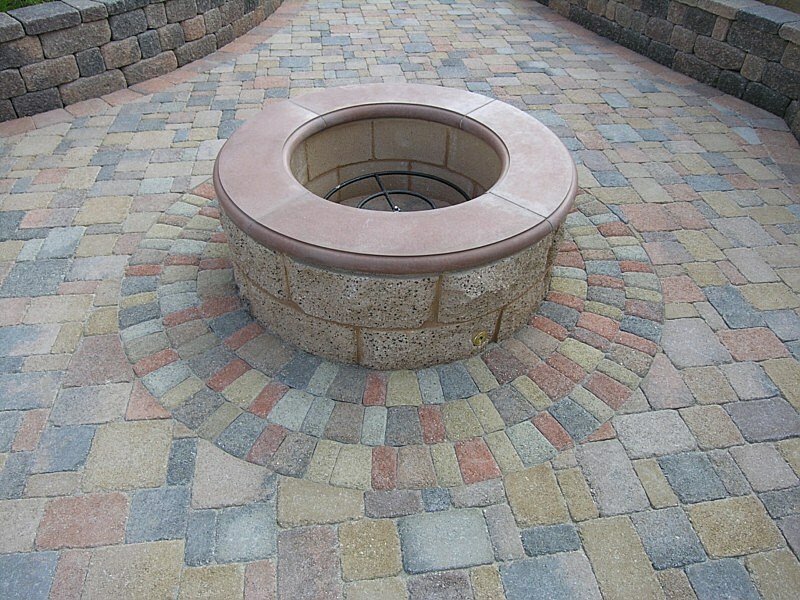 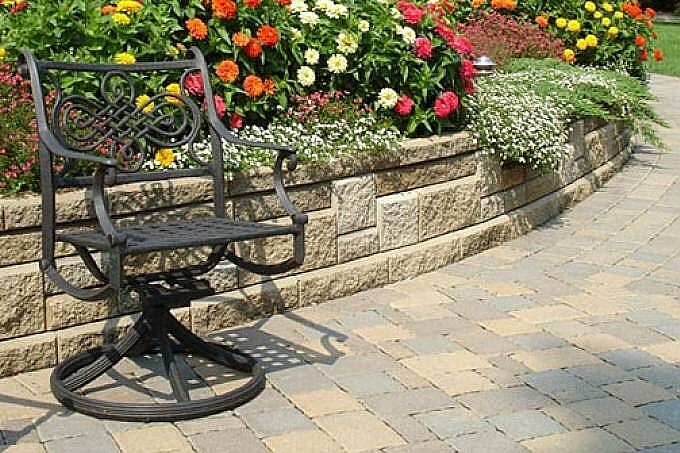 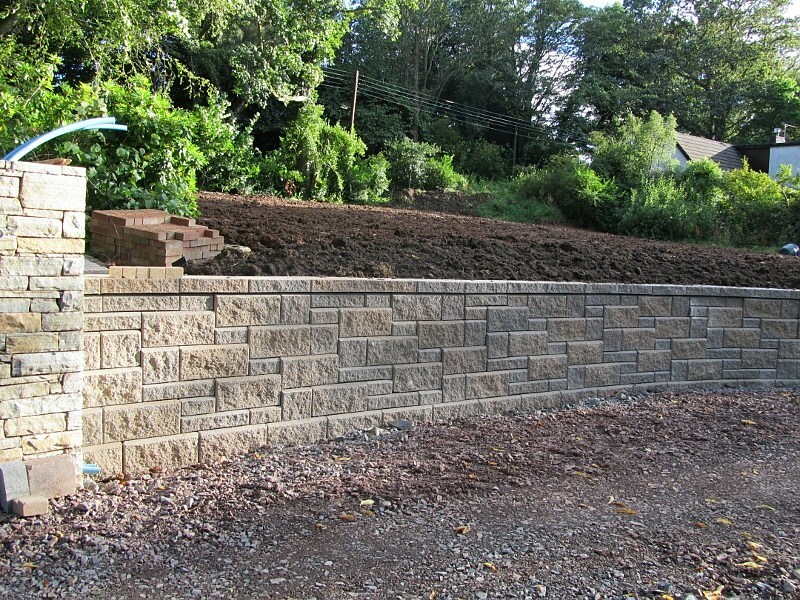 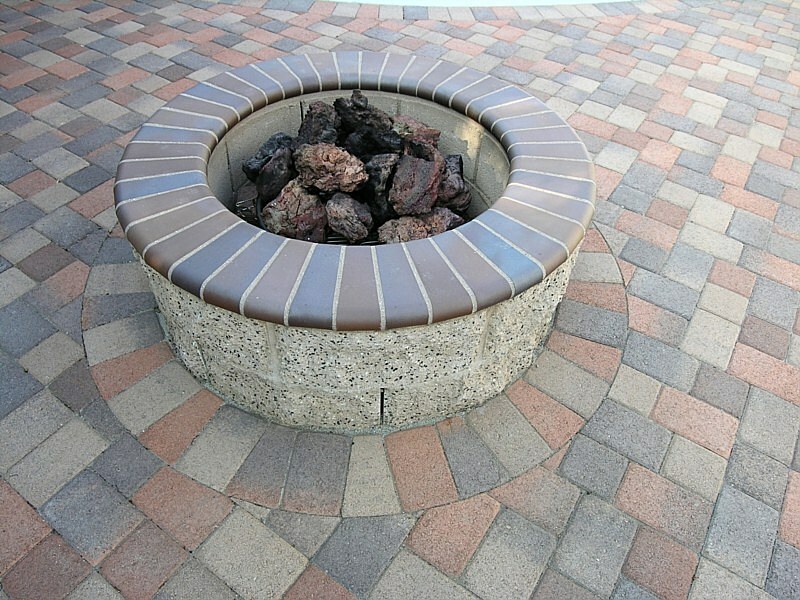 We offer a large collection of pavers that range in shape, size, and color! 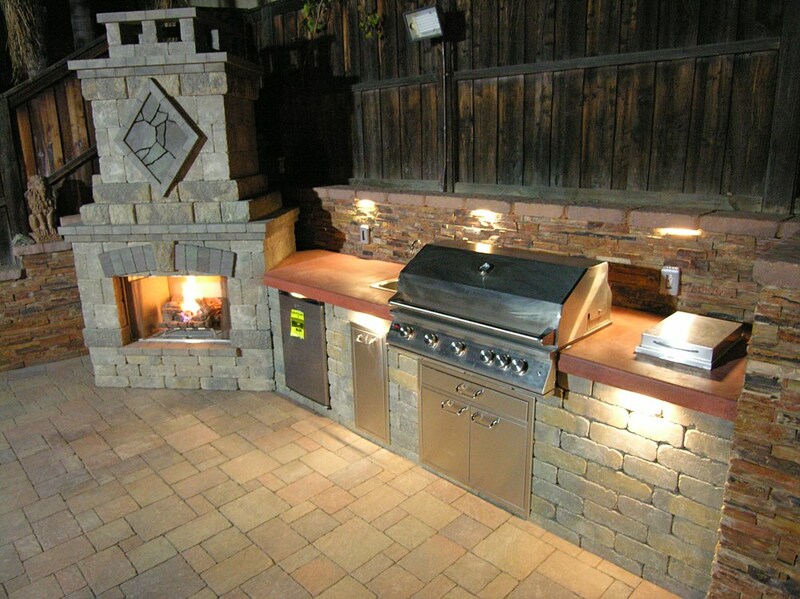 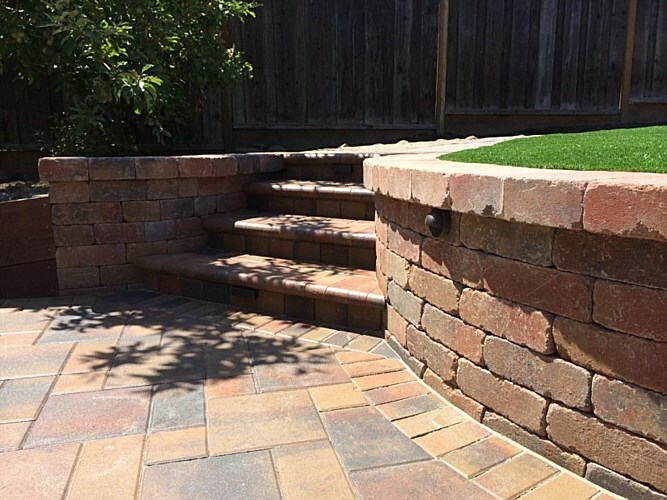 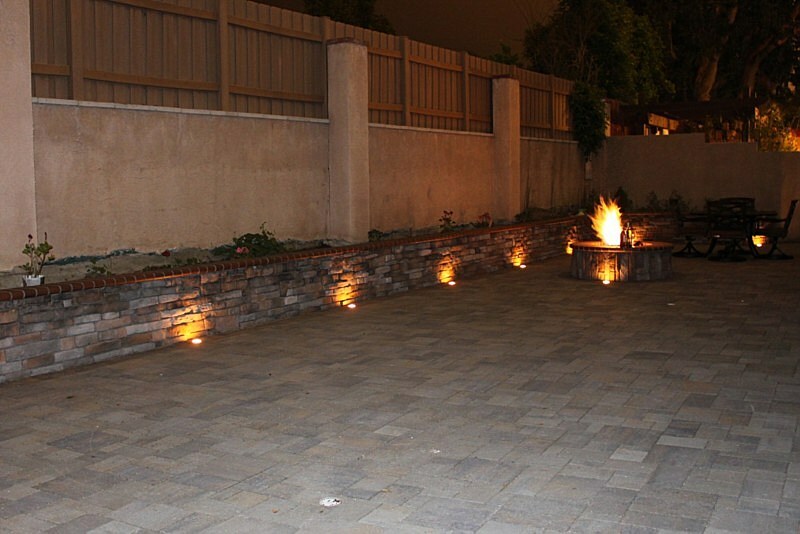 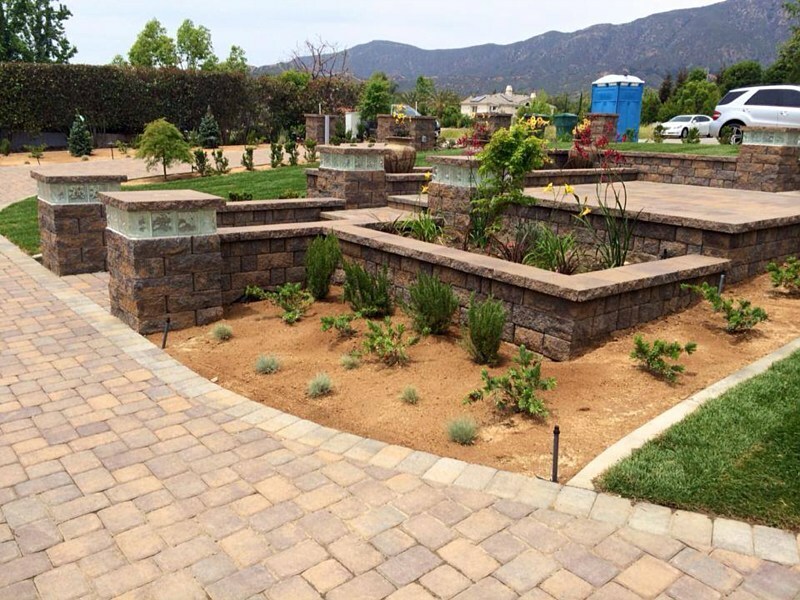 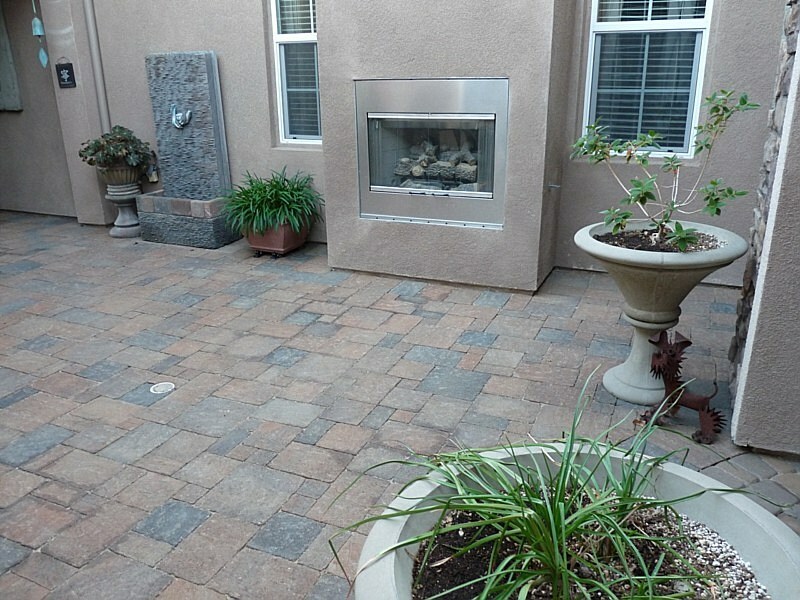 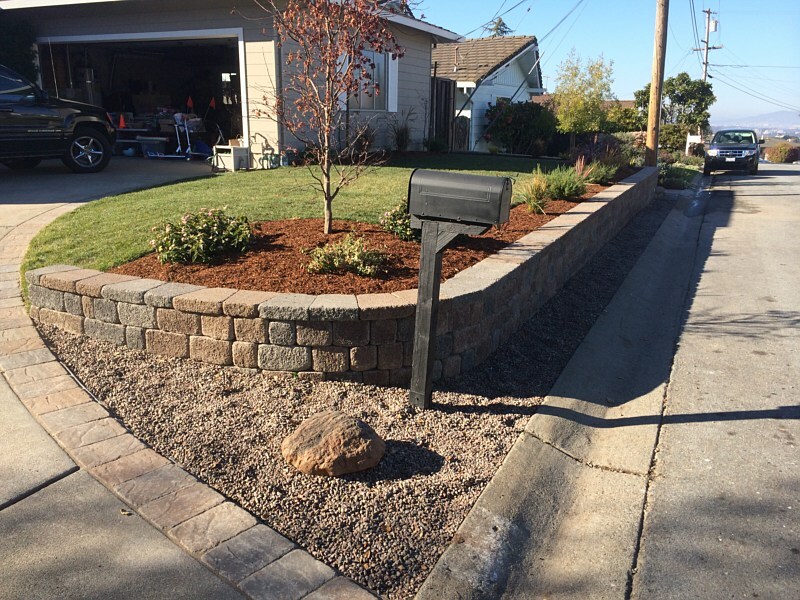 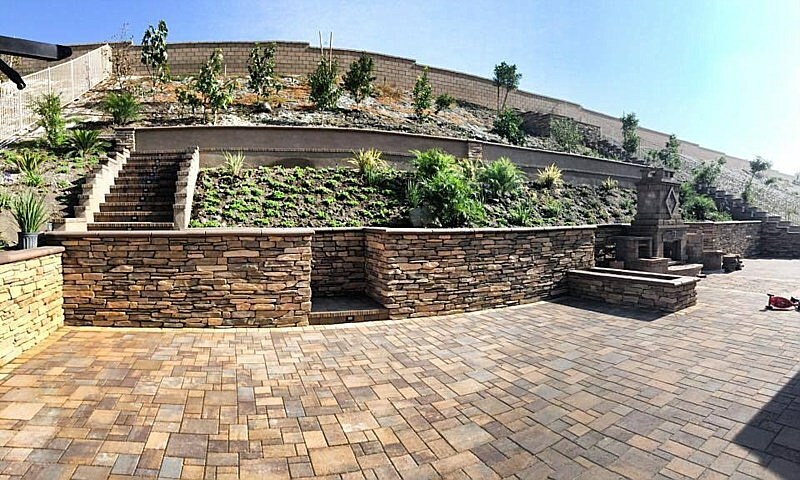 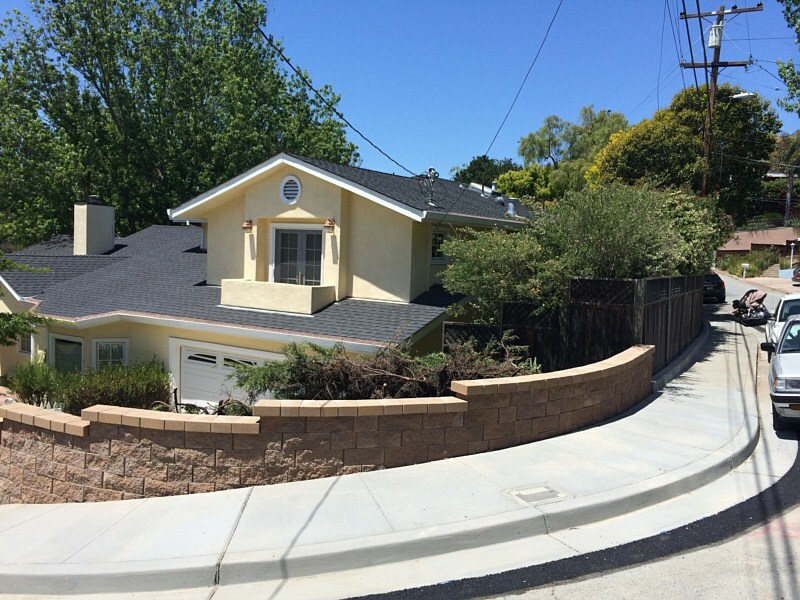 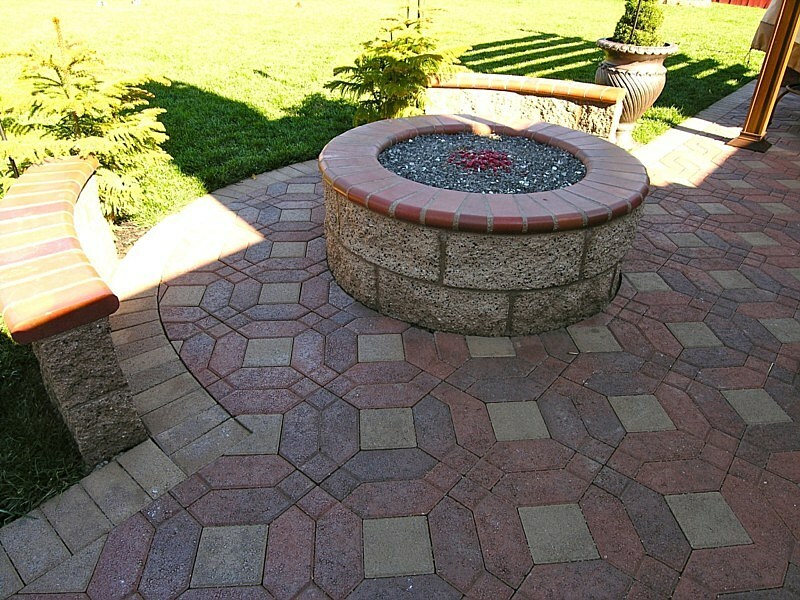 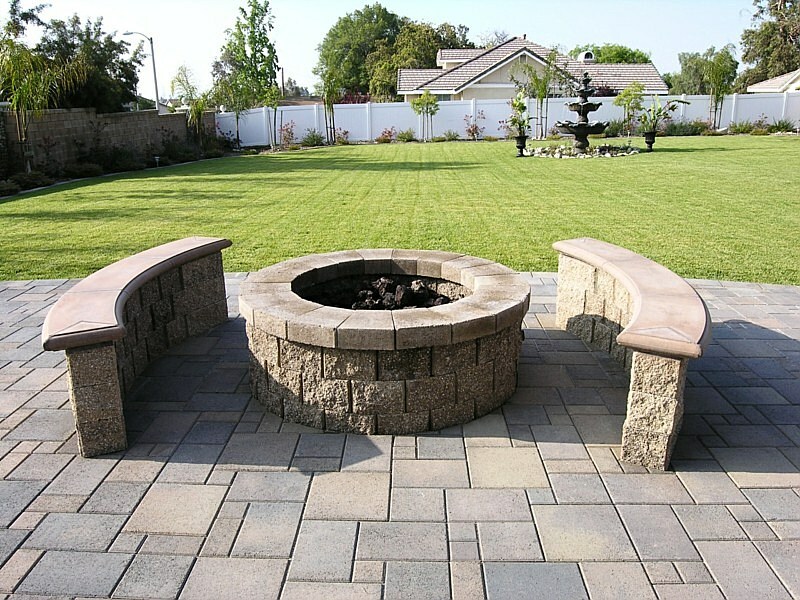 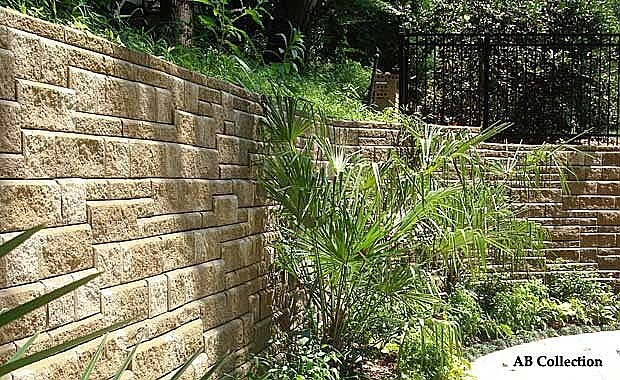 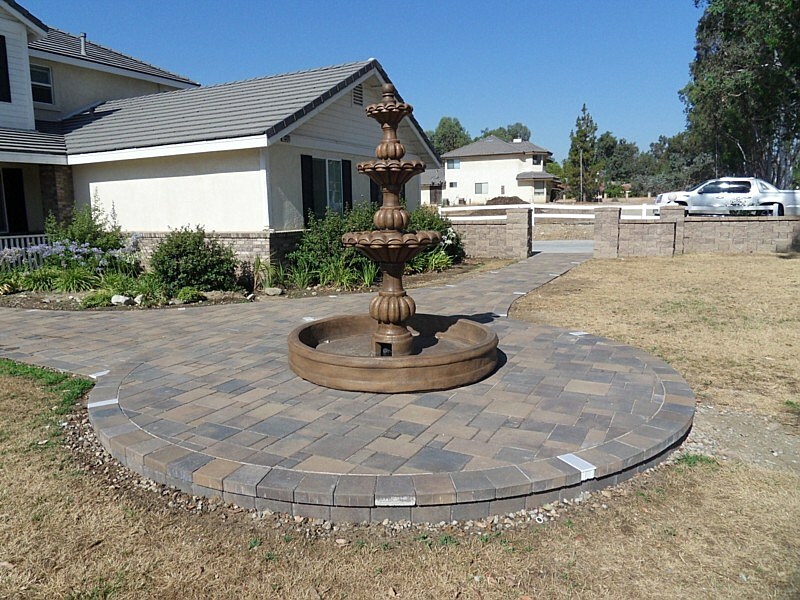 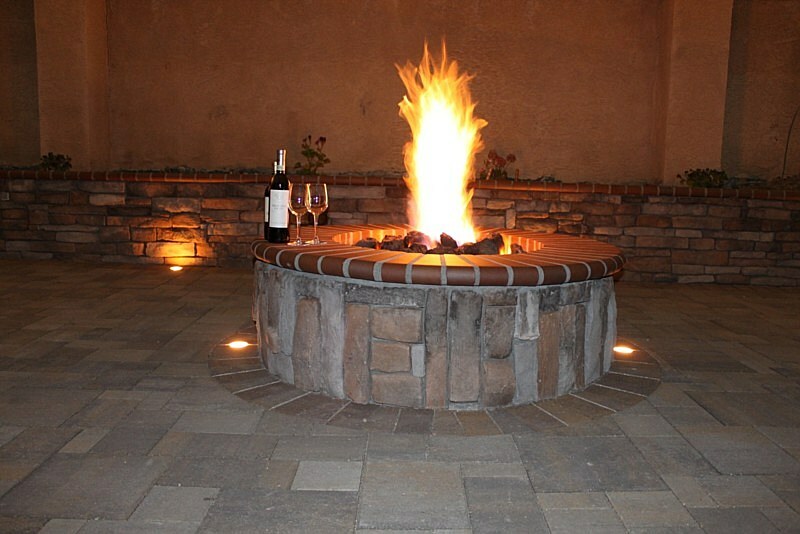 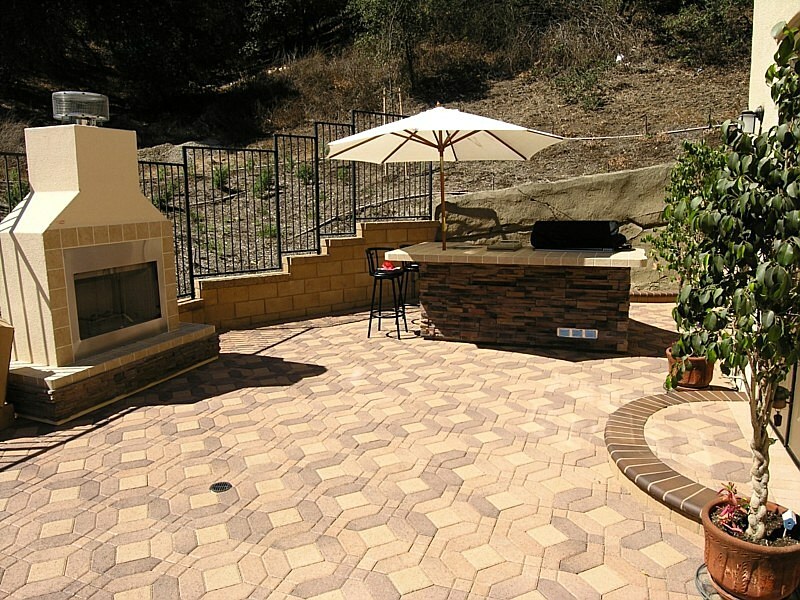 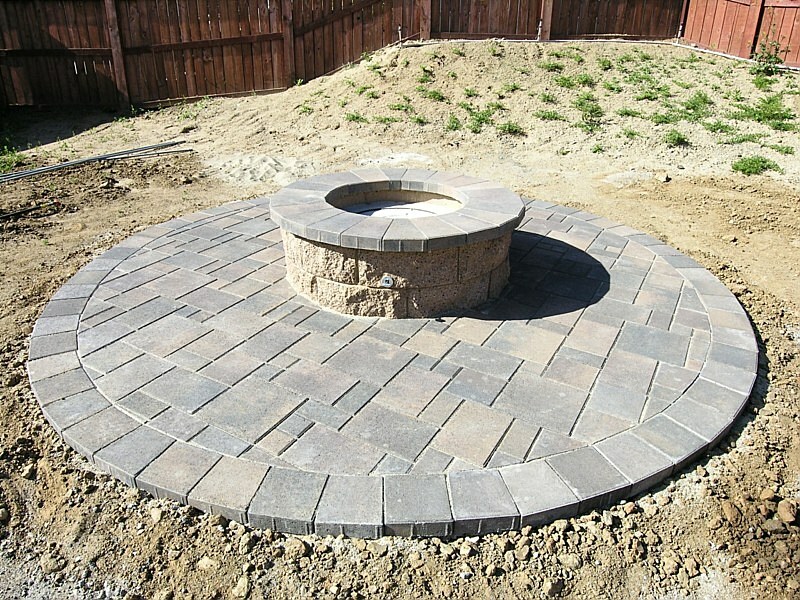 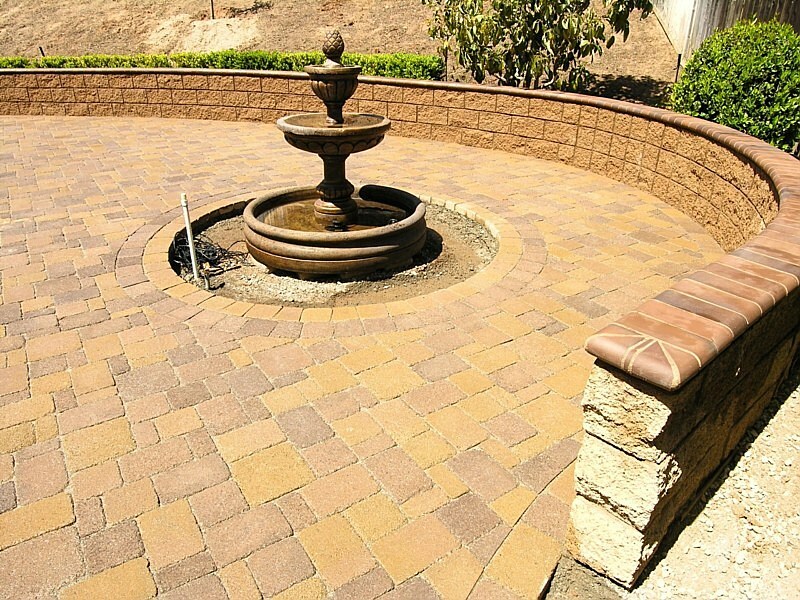 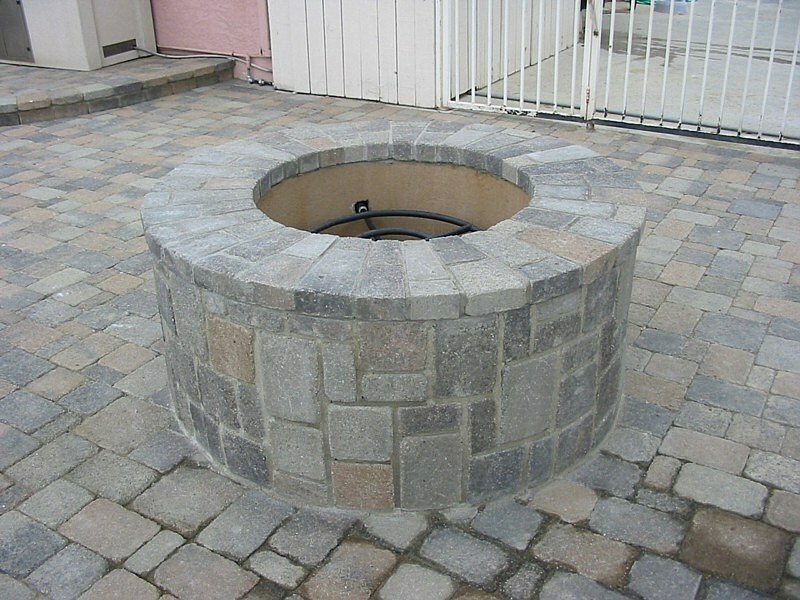 Our team specializes in California pavers to ensure our customers receive a unique design that is functional and affordable. 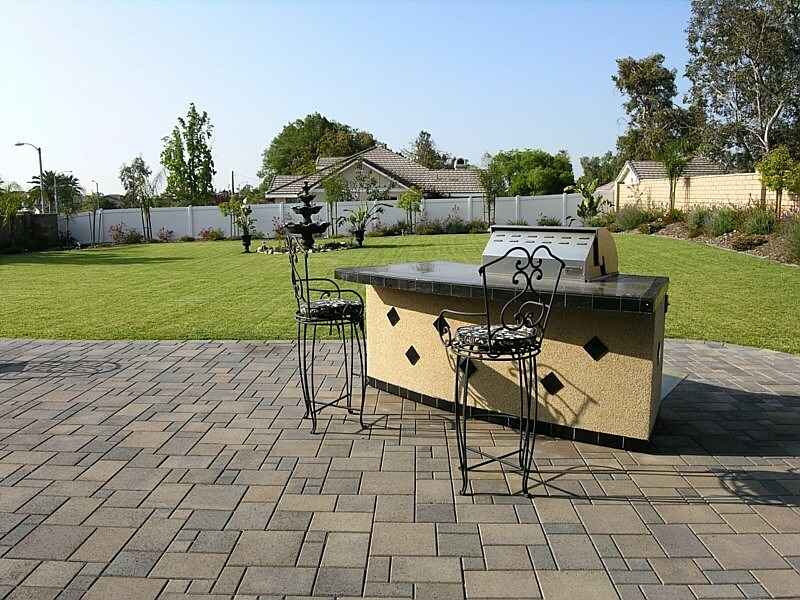 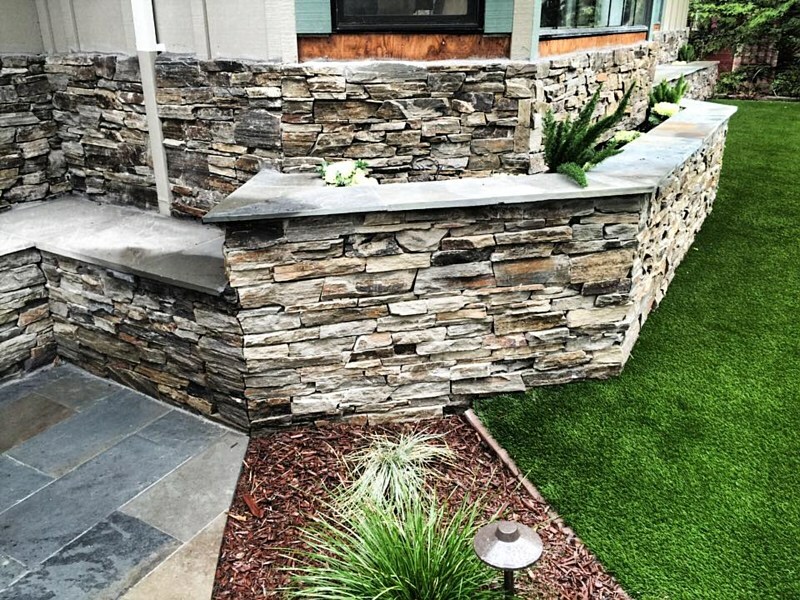 When considering incorporating pavers from the Bay Area into your outdoor patio, know that Modern Paving takes the time to understand you and your family’s design goal. 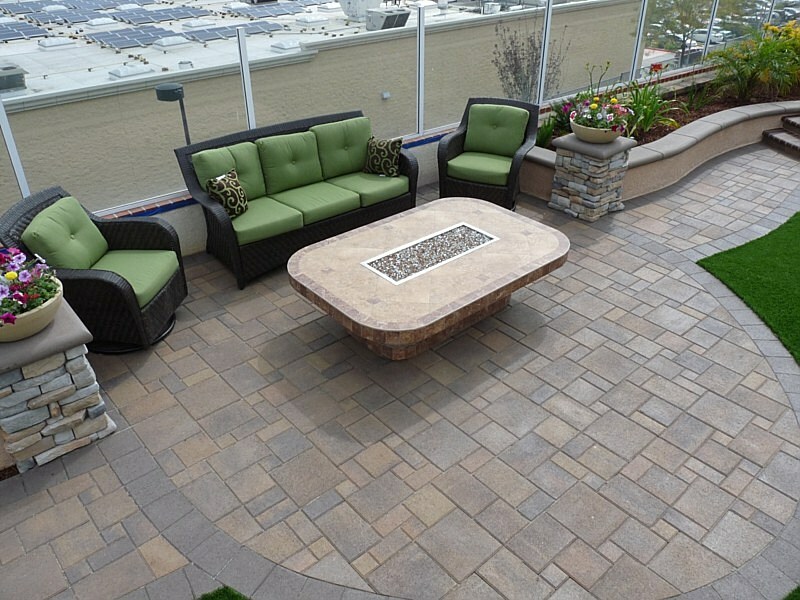 Adding a unique outdoor element such contemporary patio paving designs will increase your home’s overall value. 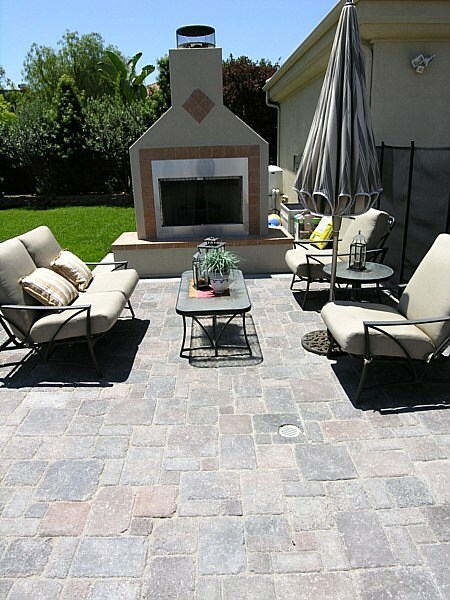 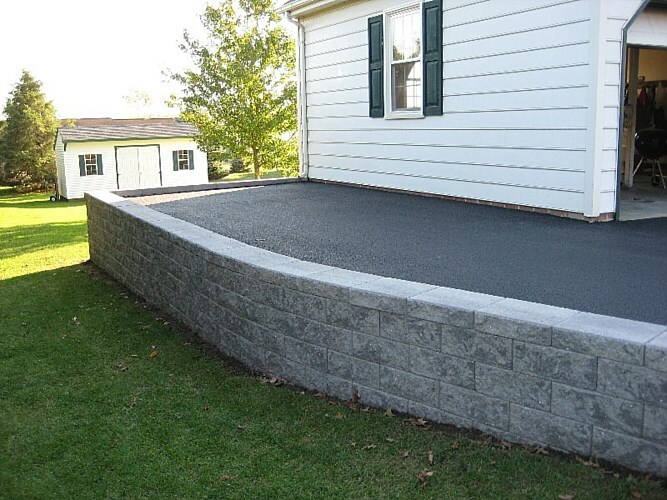 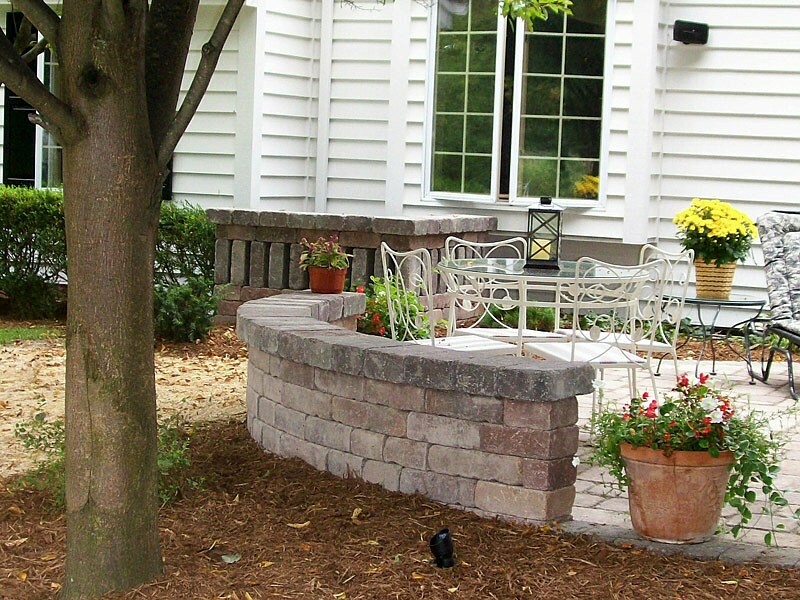 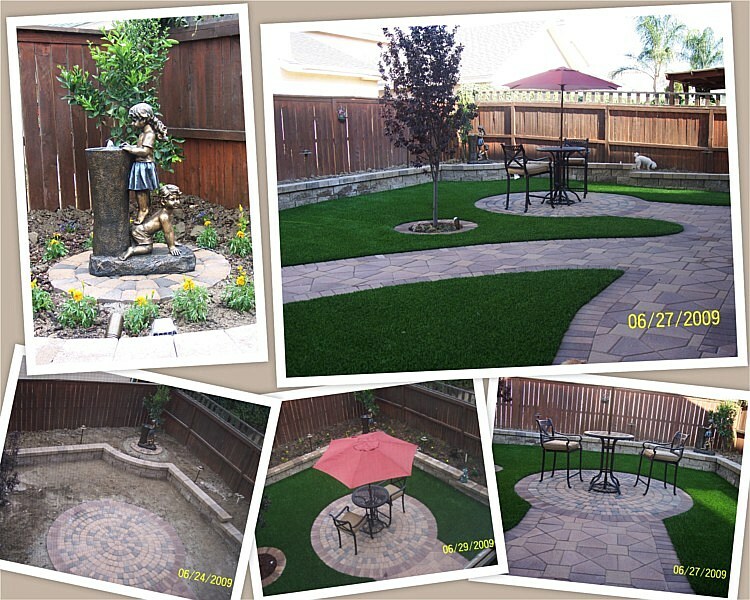 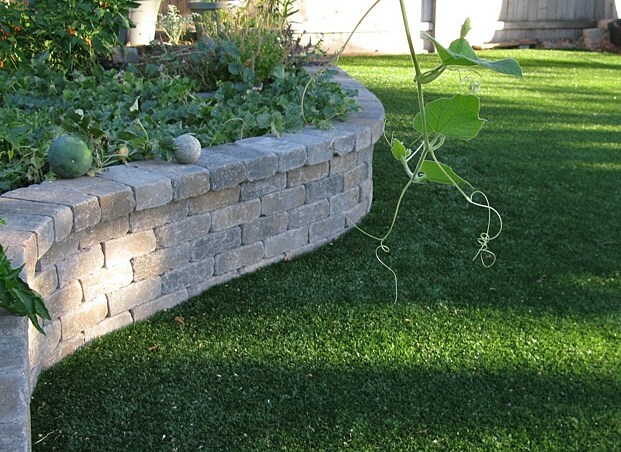 Contact us today at (855) 955-PAVE to schedule an appointment to receive a free design consultation and estimate.